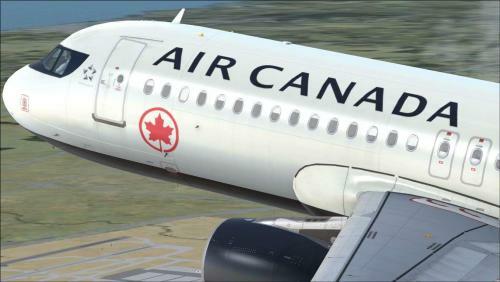 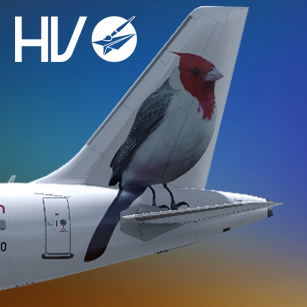 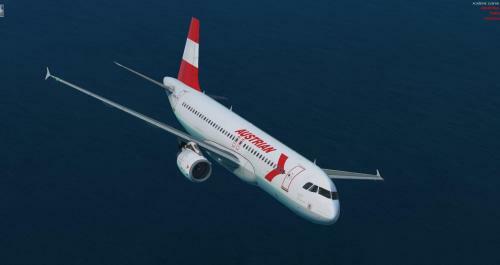 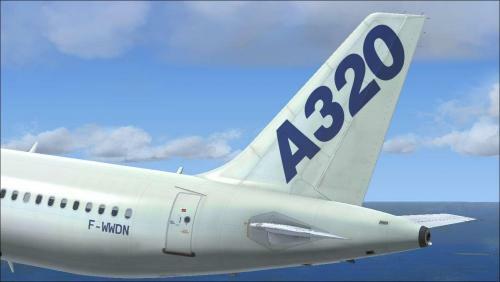 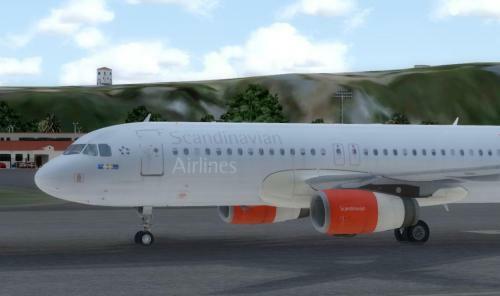 Aquors Offical Virtual Airline Carrier with the 4 Star Airline Sevice! 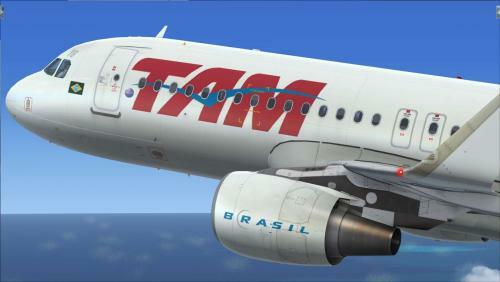 Use manual installation. 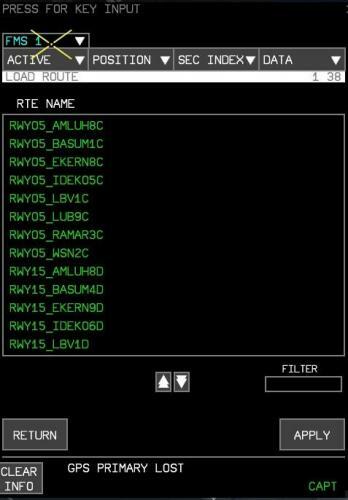 Follow the instructions in Readme! 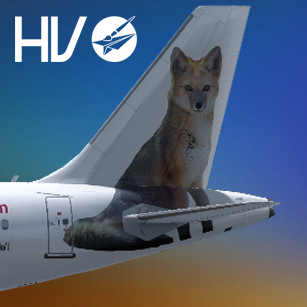 this is my Livery of the Lufthansa "Fanhansa Mannschaftsflieger" for the FIFA World Cup 2018 in Russia. 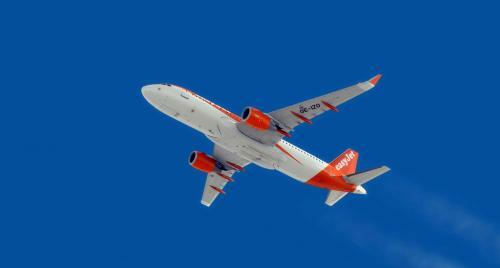 Airbus A320 Vueling EC-MYC Sharklet Disneyland 25th. 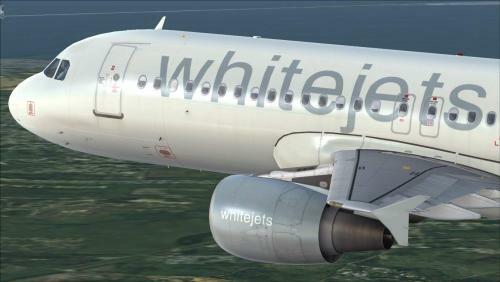 Latest aircraft arriving Vueling and a great logojet! 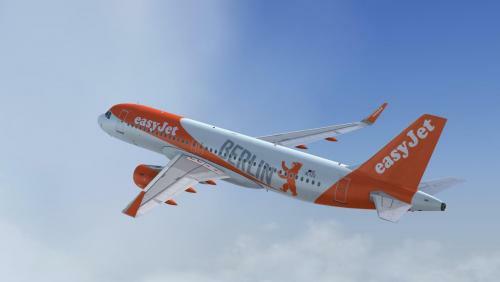 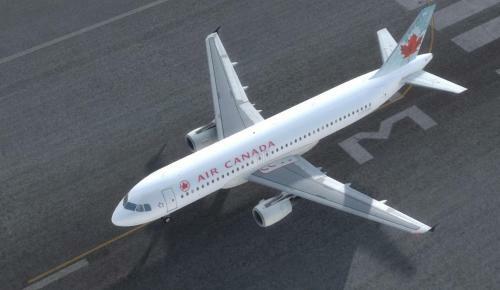 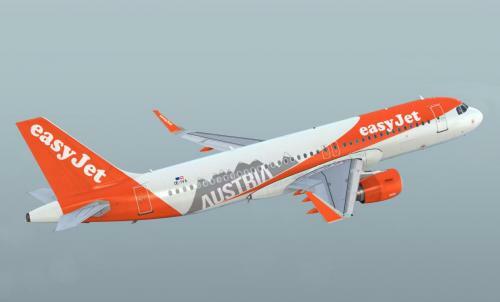 The real PR-YRA is an A320neo with CFMI LEAP-1A26 engines. 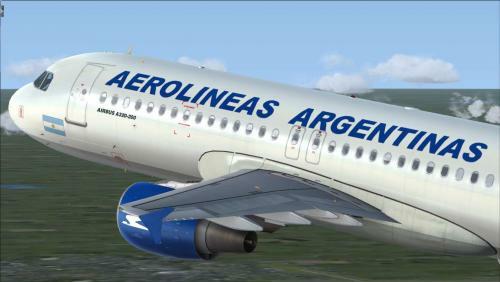 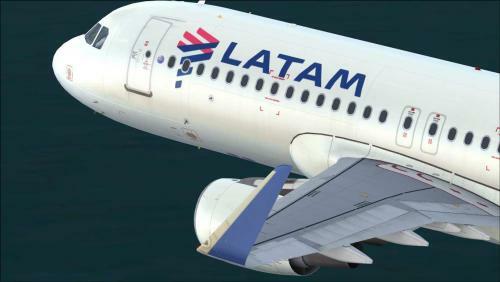 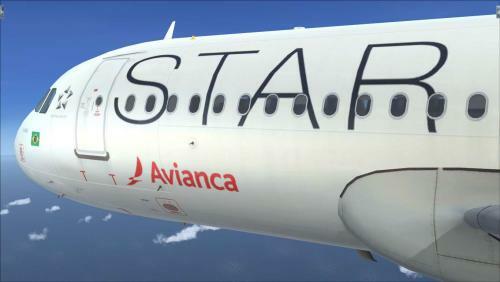 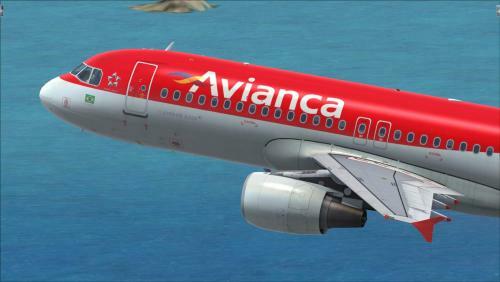 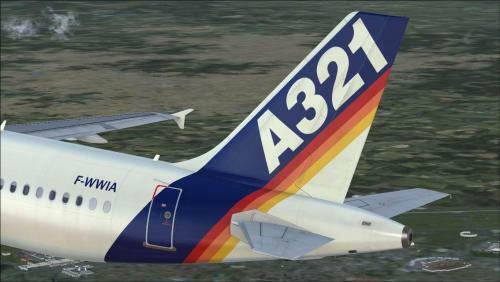 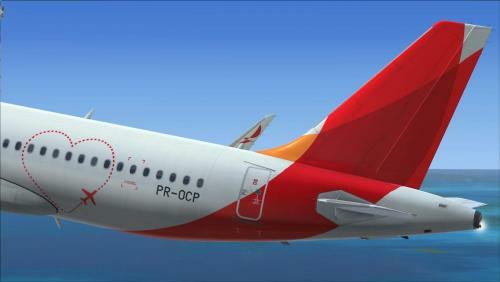 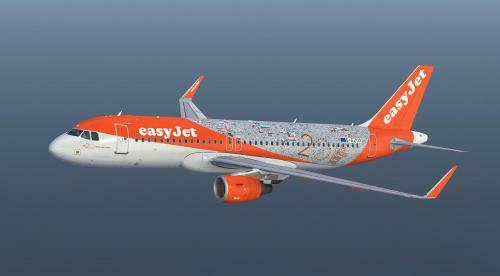 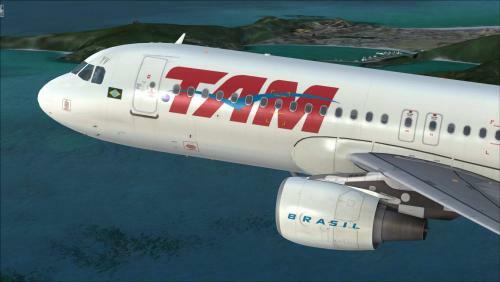 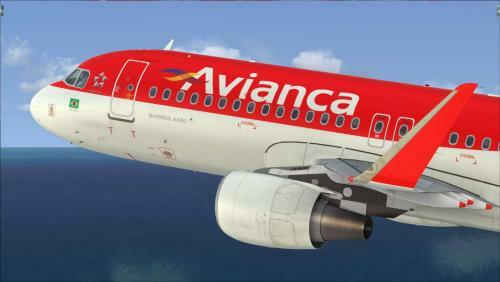 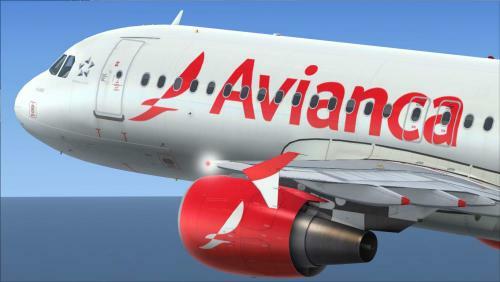 TAM used some A319 and A320 in some Pantanal Linhas Aéreas routes after buy this company. 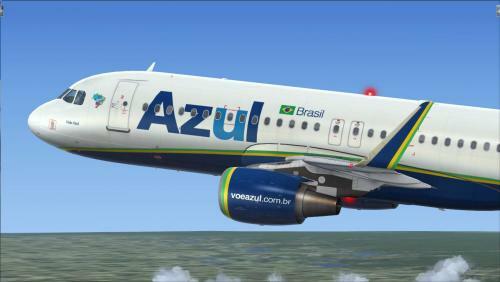 TAM Linhas Aéreas PT-MZJ "A serviço da Pantanal"